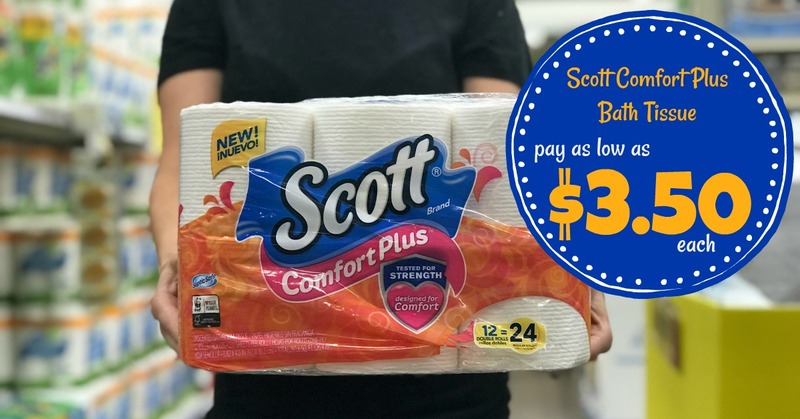 Scott Comfort Plus Bath Tissue (12 double rolls) as low as $3.50 each at Kroger!! Update: The Ibotta rebate is no longer available to redeem. I will be sure to update you if the rebate returns before the sale ends on 1/22. 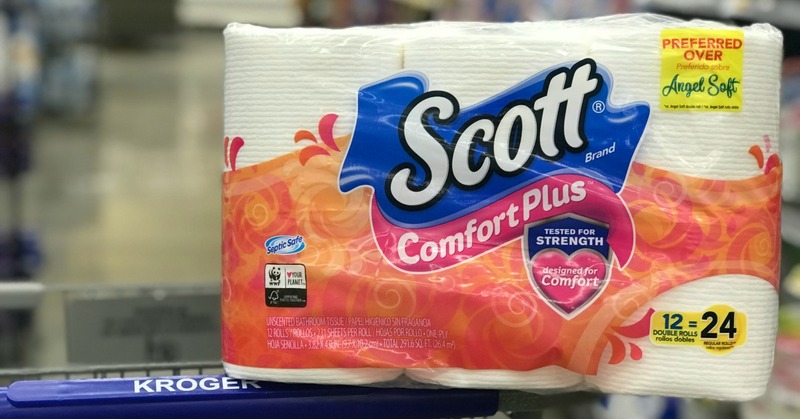 I sure hope you have a few trips to Kroger over the next week/weekend planned because you're going to be able to stock up BIG on Scott Comfort Plus Bath Tissue. We have a B1G1 FREE sale that is already a great price. We also have a limit 1 Ibotta rebate available. With the ibotta rebate and sale you'll pay $3.00 each for two packs. If you'd like to pick up more (and you do), you'll pay $3.50 per Scott Comfort Plus package. You really don't even need coupons to rock this sale price. This B1G1 FREE sale is AMAZING!! Post sponsored by Kimberly-Clark. All opinions remain my own. 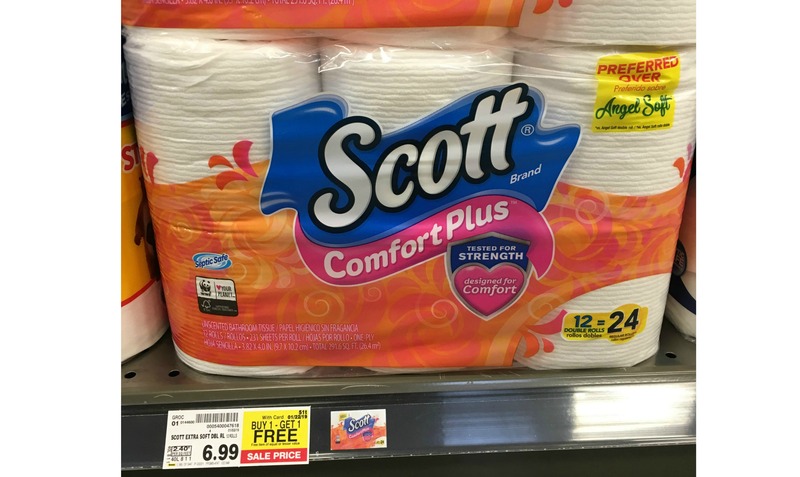 You can get $1.80 in points for buying the Scott toilet paper on the fetchrewards app! If you download the "fetchrewards' app and enter this code TM5PW you will get $2 in points for signing up! You can redeem your points for giftcards. It's very similar to ibotta! I love it!